SMACC is an exciting and innovative conference which will enrich your critical care and prehospital knowledge whilst allowing you to meet doctors, nurses, paramedics and students from all around the world! We value the great enthusiasm and interest students add to our conference and there are plenty of ways that you can get involved! We have the student volunteer team (Smaccjunior), competitions for free student tickets, bursaries for travel/tickets sponsored by delegates as well as discounted pricing for students. In 2019 SMACC will be held in Sydney from 25-29 March. To qualify as a student you must be studying in university/tertiary education full time or have graduated less than 6 months prior to March 2019. Please ensure you join twitter and follow @smaccjunior for the best up to date information. We are also on Facebook: www.facebook.com/SmaccStudents and any questions can be sent to the team at smaccjunior@gmail.com. We are offering discounted student places for the 3 day conference – this does not include the Gala Dinner, but Gala Dinner tickets are available to purchase separately. At the time of registration students must have a copy of their current certificate of enrollment. Note that if you are already registered as a student and either become a volunteer or win a ticket, your registration fees will be reimbursed. We understand that being a student is hard, and that’s why the #FOAMed community is supporting you! Delegates of this conference will be donating money to help students get to Sydney. Travel bursaries are ONLY available to students REGISTERED for SMACC. They will be subdivided into categories depending on your distance to the conference. At the moment it is anticipated that the bursaries will be range from approx. $200-$1,000 per student but this may be subject to change. If there are issues with covering the initial registration fee but you would like to register for the conference to qualify for a bursary, please let us know in advance. Applications are now open. Successful applicants will be informed by end of December. Note: It is expected that payment transfer will be made in February 2018. If you want to expand your conference experience, you should join our student volunteer team! The team is made up of a committed and enthusiastic group of 25 medical/paramedic/nursing students who volunteer at the conference. 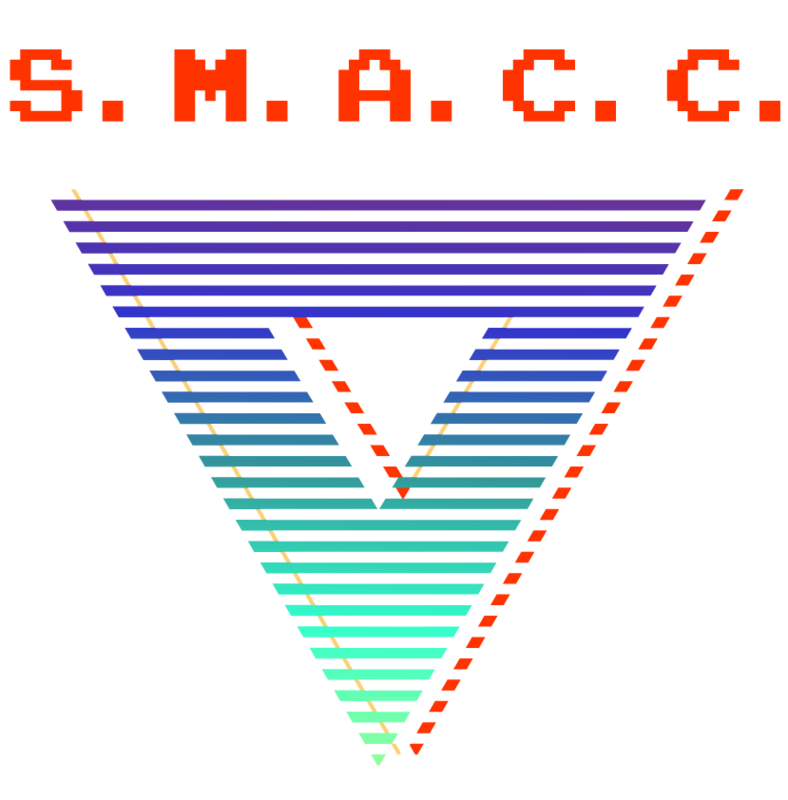 As a student volunteer you also have the benefit of gaining FREE student registration to attend SMACC 2019. Applications for volunteers will open in August and close in September. Successful applications will be notified by October. APPLICATIONS ARE OPEN BETWEEN 1st AUGUST UNTIL 1st SEPTEMBER 2018. You’ll be expected to commit to attending the entire conference + a half day prior to the conference for orientation. Usually you will be serving 3-5 hours a day of the conference but the rest of the time is free to attend talks. You also have the privilege of attending and helping with workshops. Make sure you keep an eye on this page and the student Twitter/Facebook pages for information on ways to win a FREE student registration to attend SMACC.